Premium Quality Trolley made for Moderate to High Level Use. 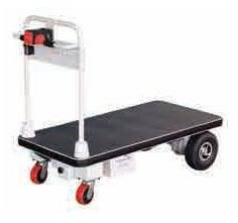 Made by the worlds leading Trolley Manufacturer exclusively for Team Systems. High Quality Fully Powered Caged Trolley. Large capacity.